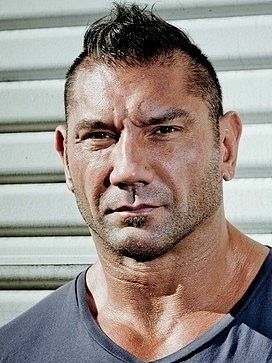 Dave Bautista was a wrestler in WWE during the 2000s where he rose to be a headlining champion. He began his acting career in straight to videos before landing his first feature film role in The Man with the Iron Fists. Bautista then starred in Riddick and Guardians of the Galaxy.